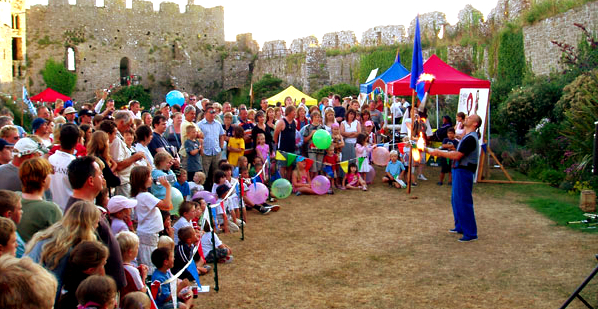 Jimmy Juggle - Stilt Characters - Performances - Circus Workshops | Performances that bring you events to life! 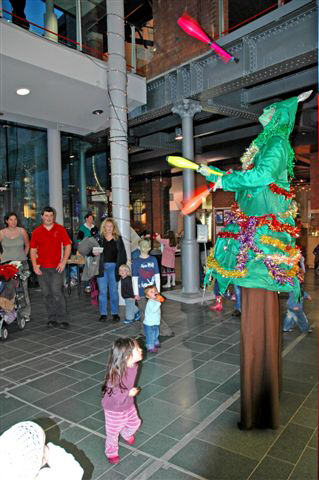 – A lit up Juggling or Saxophone playing Christmas Tree. – A nine foot Santa giving out presents. – A Victorian Juggling Gentleman. 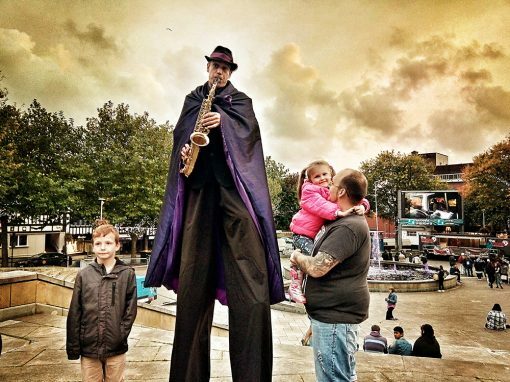 – A bubble blowing, saxophone playing or juggling Stilt Elf. 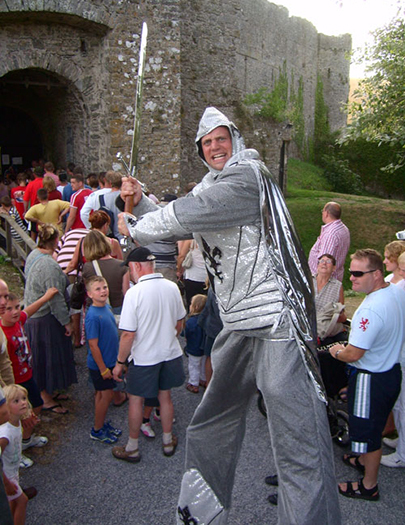 Ground Elves and Victorian characters are available for Workshops, Shows, and Fire Performances. –The Great Wizzard with a Bubble Wand and Pen the Dragon. 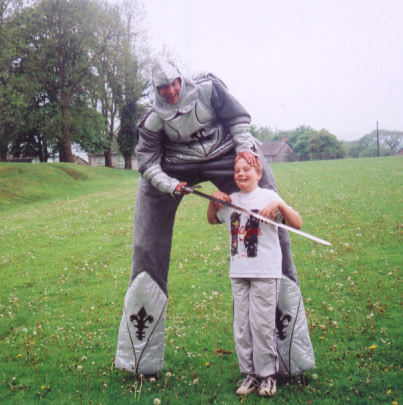 –The Knight in Shining Armour and his 5ft broadsword. 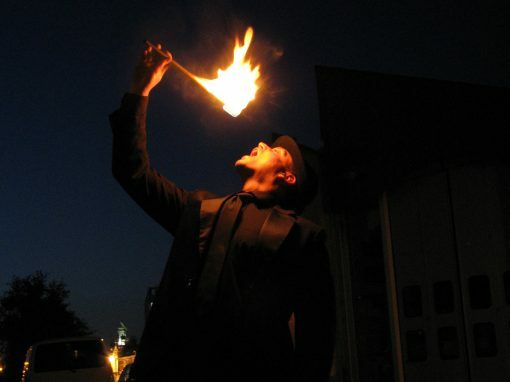 Ground Jesters are available for Workshops, Shows, and Fire Performances. Ahoy, me Hearties! Time for some Maritime Entertainment! – The Pirate Barber who juggles knives and offers to cut hair. – Captain Tallstory juggling and telling stories. – Sharky The Fisherman on the lookout for fish with his net and bubbles galore. 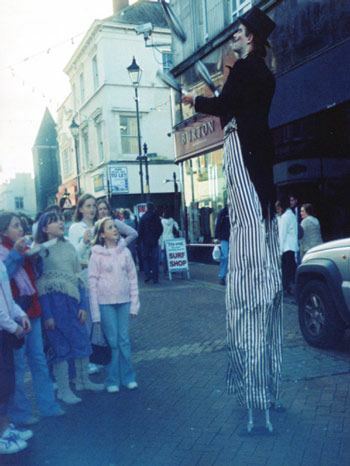 – Sailor Boy juggling and telling tall tails. Ground Pirate and Captain available for Workshops, Shows, and Fire Performances. 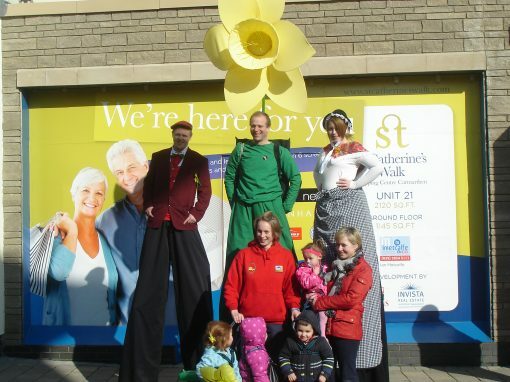 Our love for Wales is real and it really shows with our Welsh Entertainment. – An unmissable pair of 12t Daffodils with bubble wands. 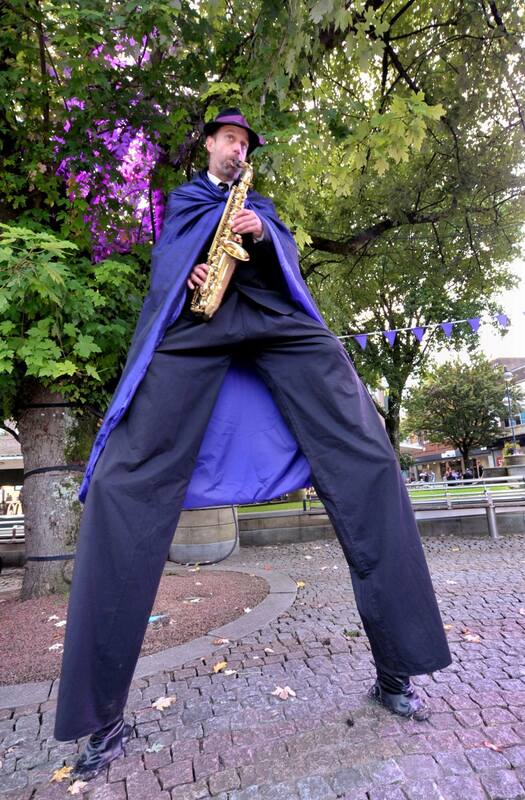 – Welsh Farmer juggling or playing traditional tunes on a Saxophone. 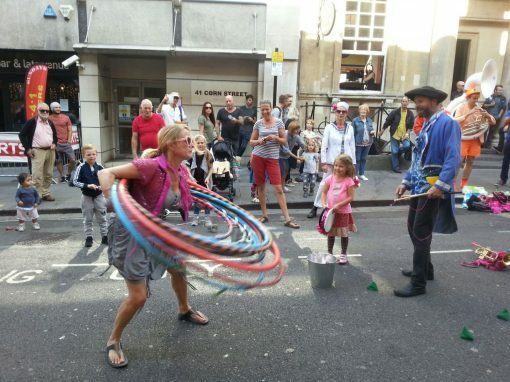 –An enchanting Welsh lady juggling and blowing bubbles. Ground farmer and lady available for Workshops, Shows, and Fire Performances. – Blues brothers playing jazz and blues tunes. –Welsh Farmer playing traditional Welsh pieces. – An Elf playing Christmas songs. –Top hat and tails playing a medley. 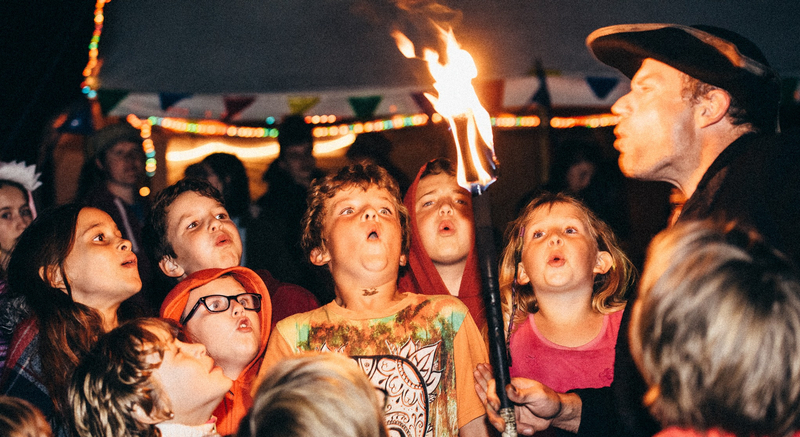 Our Fire Shows are sure to wow your audience! Juggling, Fire Eating, Staff spinning, Poi twirling. They can be displayed as an interactive show or background focus point as required. 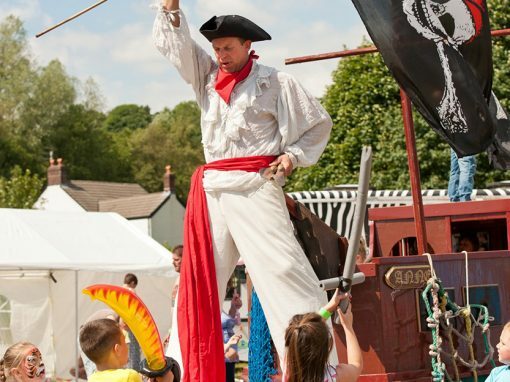 Our workshops are great fun and can include Unicycles, Diablo, Spinning Plates, Flower Sticks, Juggling, Skipping, Staff Spinning, Cigar Boxes, Hula-Hopping, Poi Twirling, Balance and stilt walking. 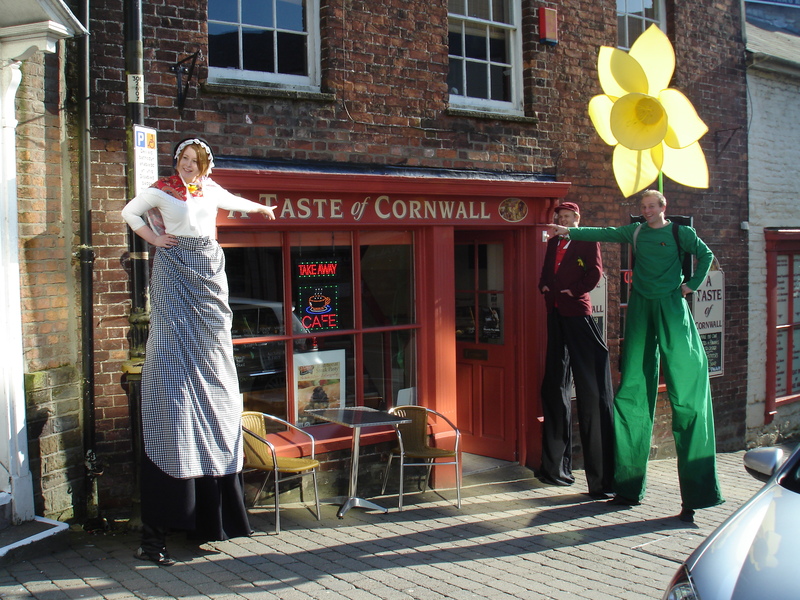 Specialised training in any area and discipline of circus can be arranged on request. 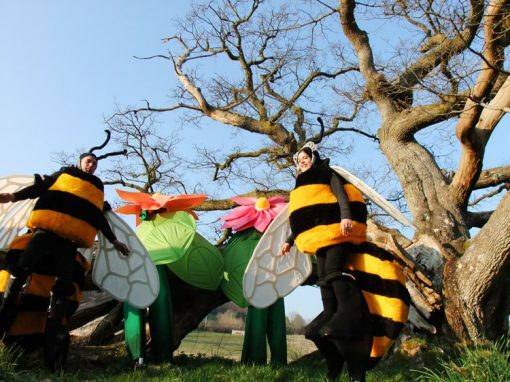 We offer fun packed and engaging volunteer-based shows mixed with high skills that can be themed to fit in with any type of event.